If you’re considering having your home’s roof replaced with more efficient materials, there are a variety of excellent shingle options to choose from to improve the functionality of your roof and the overall aesthetic of your home. At A&H Forensic Roofing, we’ve helped hundreds of Charlotte homeowners quickly and efficiently replace their old roofing system with new and improved materials. 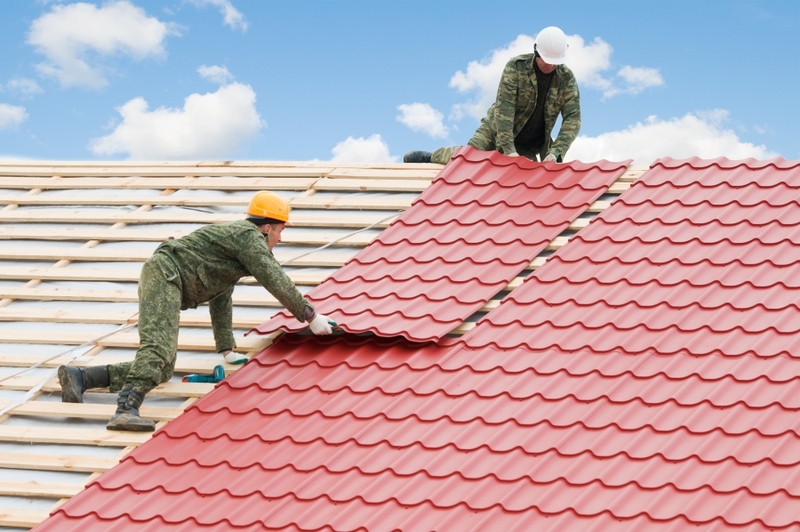 If you’re unsure of the best type of roofing material for your home, continue reading to learn more about your shingle options. Asphalt shingles are the most popular roofing material used for residential homes today. These types of shingles are relatively inexpensive in comparison to some of the other roofing options and they can easily be installed by a professional roofing contractor. Asphalt shingles come in a variety of weights and colors so you have the ability to customize your home’s roof to fit your individual needs. Many common patterns on asphalt shingles were created to mimic other roofing materials, giving you an array of aesthetics to choose from. Most asphalt shingles have a life expectancy of 15 to 20 years, so you won’t have to worry about replacing your roof every few years. At A&H Forensic Roofing in Charlotte, we’re proud to offer a diverse array of asphalt shingles for your home or commercial business. If you’re interested in learning more about our shingle options, or need professional help for your next roofing project, contact our experts today! Fiberglass asphalt shingles are created from a fiberglass mat and layered with a special waterproof coating. The fiberglass is created by overlapping wet pieces of fiberglass and using a urea-formaldehyde adhesive to bind them all together. Once the fiberglass has completely dried, the mat will receive a coating of asphalt that has been blended with mineral fillers to assist in the waterproofing of the shingles. Fiberglass shingles are fire-resistant and durable and can make a great roofing option for many homes. While many homeowners like the look that wood shingles can provide, it’s important to note that wood shingles can be significantly more expensive than asphalt shingles. Hardwood shingles, such as those made from cedar and redwood, can provide your home with a great amount of insulation during the winter months and can last as long as fifty years. If you’re considering hiring a roofing contractor to install wood shingles on your home, make sure you check with your homeowner’s association (HOA) first. Many HOA’s ban wood shingles from their housing community because they are not fire-resistant. If the roofline of your home is steep or flat, metal shingles may be the perfect option for your home. At one point in time, metal shingles were almost exclusive to the province of the Northwest and the Rocky Mountains. While metal shingles have a very long life expectancy of fifty years, many homeowners do not like they way they look. Metal shingles also tend to be extremely noisy during rain storms and hail storms, which can be extremely distracting to many homeowners. An extremely durable and long-lasting option for many homeowners, slate shingles can easily last as long as fifty years. Unique in their appearance, slate shingles do an amazing job resisting water absorption. These types of shingles can be very challenging to install, so it’s always best to contact a certified roofer who understands the demands of the slate shingle installation process. If style is what you’re going for, tile shingles may be a perfect roofing option for your home. 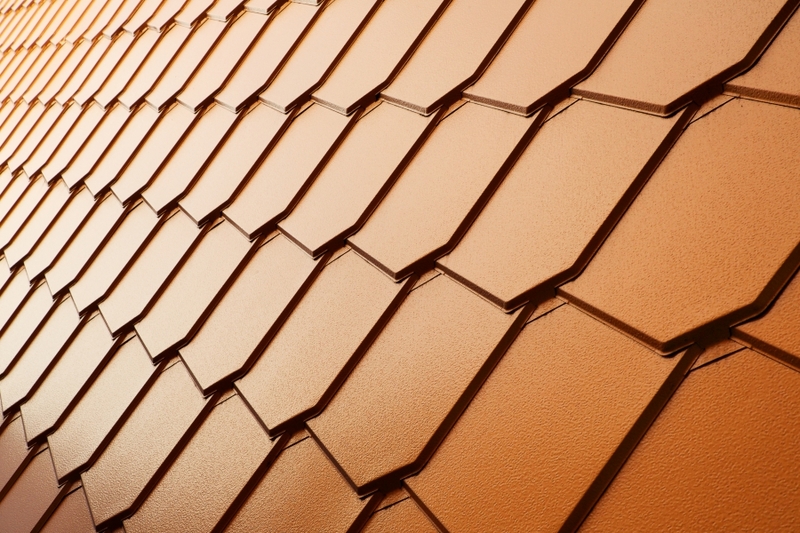 Tile shingles have the ability to be molded into several different shapes and sizes, offering you total customization of your roof’s appearance. These tiles can often be found on colonial Spanish or Mediterranean style homes and can last as long as eighty years! A&H Forensic Roofing in Charlotte has helped hundreds of homeowners successfully repair and replace their roofing systems. If your roofing system is old and in need of an inspection, contact our certified roofing contractors today to schedule a free inspection. We’ll come to your home to perform a thorough inspection of your roof and its materials before recommending the best roofing solution for you.